Look ma no horns! Much better. yea I bought the bike. Now put them on the wifes vehicle! 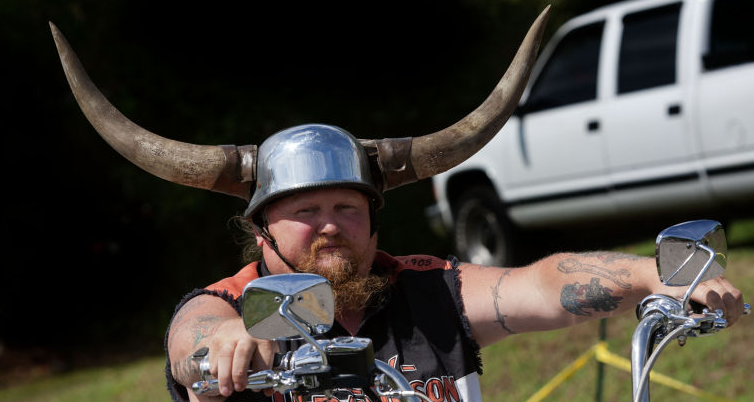 You should mount the horns to your helmet. Horny bike for a horny guy!